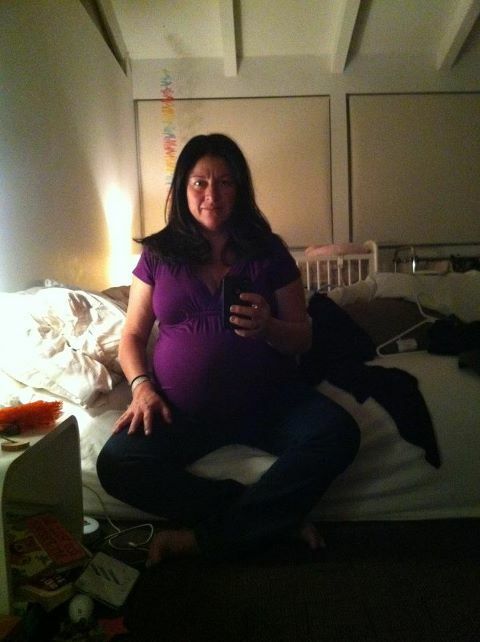 Tonight is the last night I can say I’m 39 years old and 39 weeks pregnant. I had to capture it…messy room and all. A long time ago before I had any sort of wisdom and understanding about having children, I swore I would never have a child in my 40’s. I remember saying “if it hasn’t happened by then you should let it be and move on”. So, I feel this is the universe speaking to me now that I’m due to deliver my second child so close to my 40th birthday. It’s karma saying watch what you think or say because you might have to take it back some day. Almost everything I said I’d never do as a parent has come to fruition. Parenting has been the biggest game changer EVER!